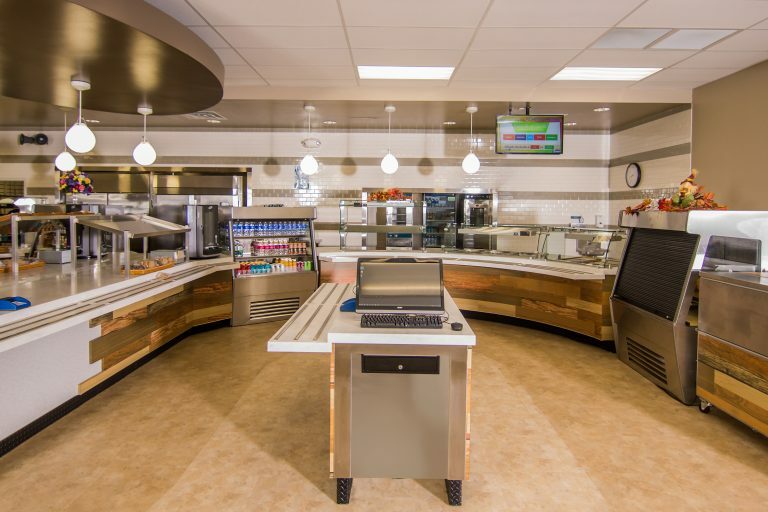 Commercial Serving Counters | LTI, Inc.
LTI provides turnkey solutions to your new servery with flexible, convertible and energy-efficient serving technologies, well-crafted beautiful millwork and installation services to tie it all together. 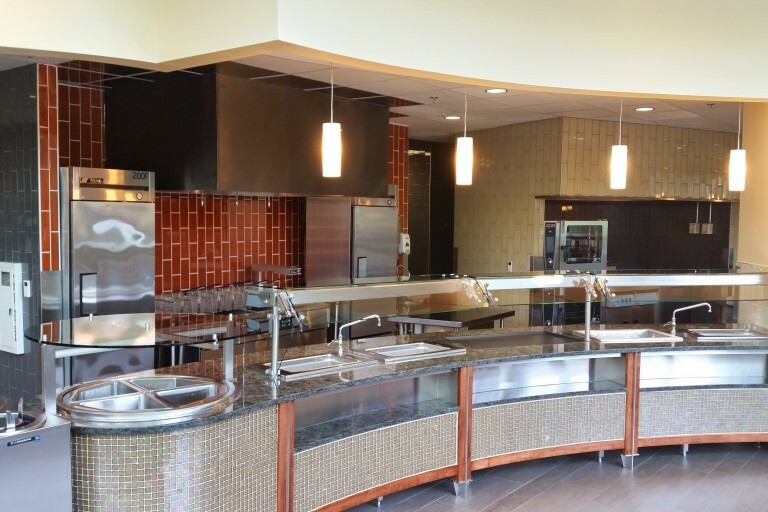 Check out this virtual tour of how our capabilities align with your foodservice needs. 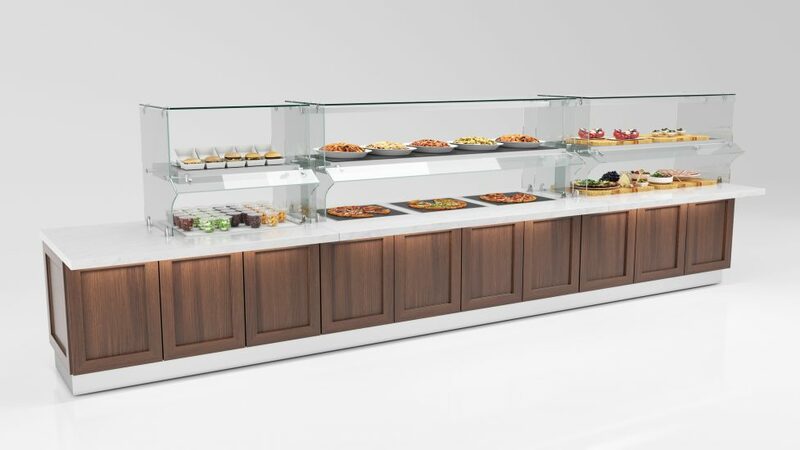 The best choice for durable, modular serving counters since 1982. 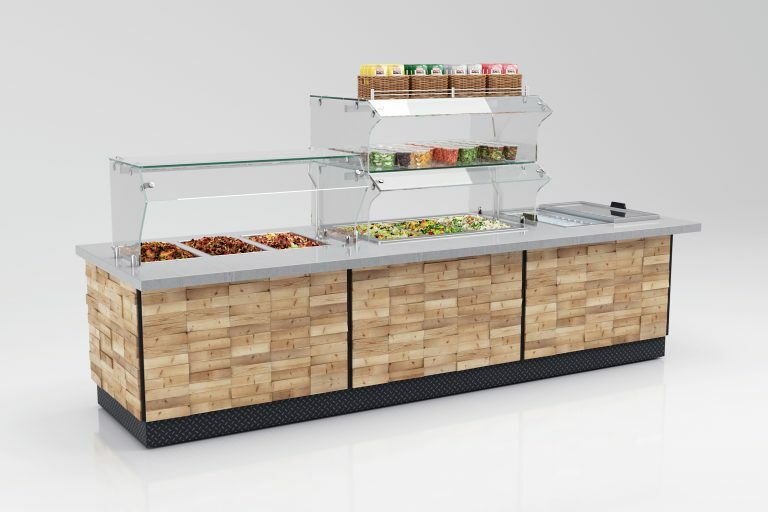 SpecLine options allow you to create the counter that best fits your needs. 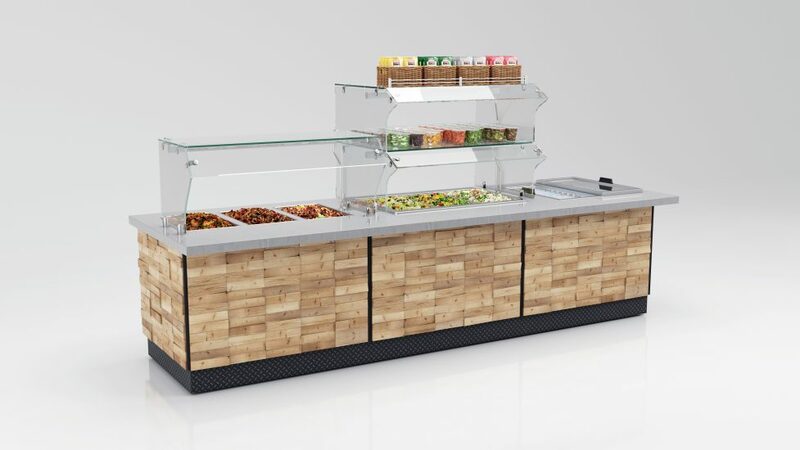 Modular counters with custom appearance. 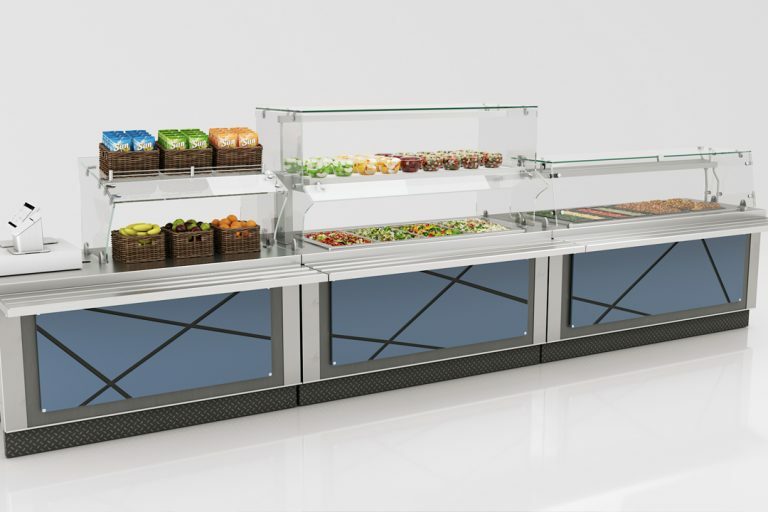 These modular counters have a built in look, and allow flexibility in form and function. 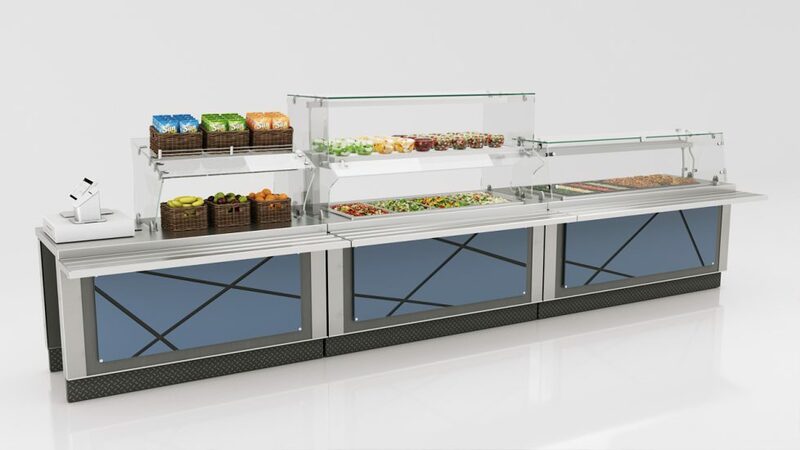 Your one point of connection for turnkey serving lines. 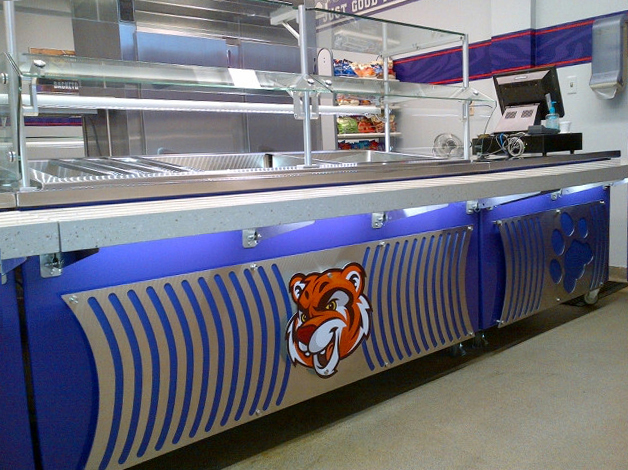 One-piece, seamless counters delivered completely assembled and quickly installed.